Before the culture wars of contemporary American Christendom, there were the cultural revolutions of Europe’s totalitarian regimes. 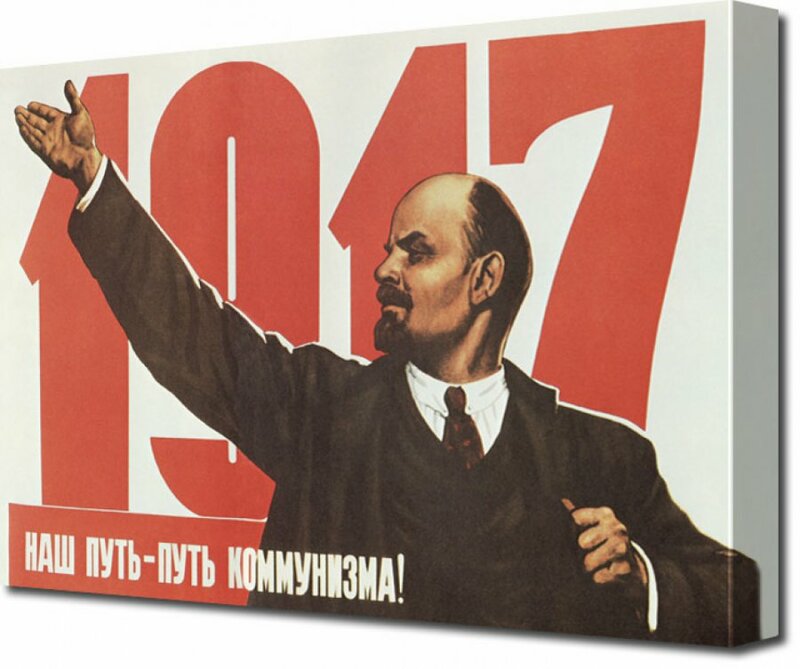 When Trotsky hurled his “dustbin of history” curse upon those who declined to follow Lenin and the Bolsheviks in establishing a socialist utopia in 1917 (see my previous post), he was not only excoriating political rivals. He was suggesting that the Russian Revolution was about more than politics. It was also about culture, that is, it was about the radical transformation of beliefs and values. Trotsky believed there was only one standard of value to human life, and that was determined by the circumstances that existed at a given moment in history. There is no God and therefore there can be no absolute standard of good or evil. People are good if they contribute to the movement of progress, to the building of utopia. Otherwise, they are garbage. And so are the beliefs and values by which they live. Karl Marx, the great atheistic philosopher who provided the intellectual basis for Communism, had been convinced that all beliefs and values are determined by economic causes. Religions such as Christianity were therefore the product of economic forces, and since “all history is the history of class conflict” (to paraphrase the Communist Manifesto), Christianity is seen as an oppressive force whose teaching about the cross dulls the workers’ experience of social injustice and whose teaching about love hinders them from rising up violently against their class oppressors. It is an “opiate of the masses” that will inevitably disappear when it becomes unnecessary in the proletarian dictatorship of the coming revolution. The problem was, it didn’t disappear. 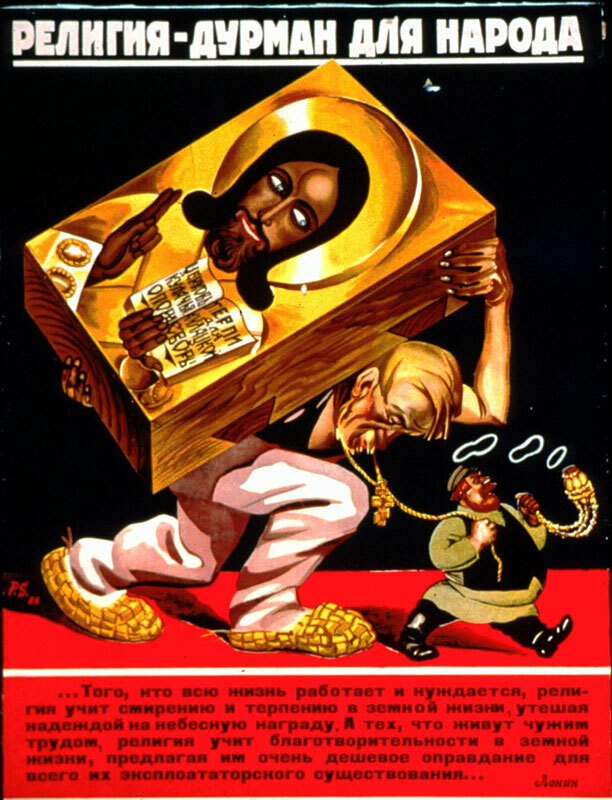 While most of the old regime’s secularized aristocratic leadership did disappear during the brutal Civil War and Red Terror that followed the Bolshevik seizure of power (through death or emigration), most of Russia’s Orthodox faithful (and the faithful of many other minority faiths as well) refused to be consigned to the dustbin of history. In posts that follow, I will explore how the Soviet Union’s cultural revolution unfolded, and what it says about modern Christendom.